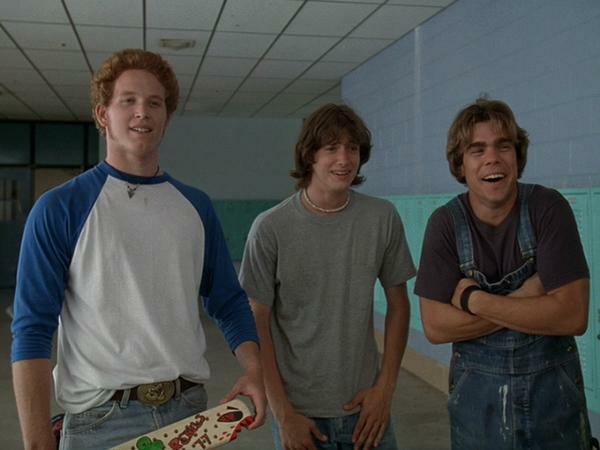 Benny, Pink, & Don. . Wallpaper and background images in the Dazed and Confused club tagged: dazed and confused image picture still benny pink don cole hauser jason london sasha jenson.